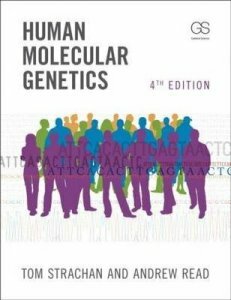 Human Molecular Genetics has been carefully crafted over successive editions to provide an authoritative introduction to the molecular aspects of human genetics, genomics and cell biology.Maintaining the features that have made previous editions so popular, this fifth edition has been completely updated in line with the latest developments in the field. Older technologies such as cloning and hybridization have been merged and summarized, coverage of newer DNA sequencing technologies has been expanded, and powerful new gene editing and single-cell genomics technologies have been added. The coverage of GWAS, functional genomics, stem cells, and disease modeling has been expanded. Greater focus is given to inheritance and variation in the context of populations and on the role of epigenetics in gene regulation. 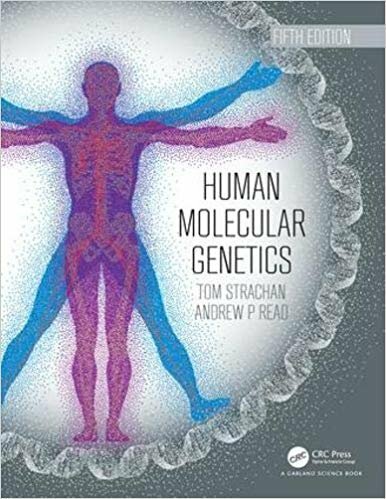 Human Molecular Genetics is an established and class-proven textbook for upper-level undergraduates and graduate students which provides an authoritative and integrated approach to the molecular aspects of human genetics. While maintaining the hallmark features of previous editions, the Fourth Edition has been completely updated. It includes new Key Concepts at the beginning of each chapter and annotated further reading at the conclusion of each chapter, to help readers navigate the wealth of information in this subject. The text has been restructured so genomic technologies are integrated throughout, and next generation sequencing is included. 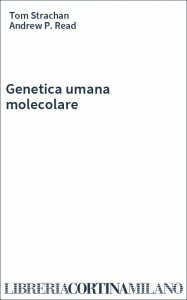 Genetic testing, screening, approaches to therapy, personalized medicine, and disease models have been brought together in one section. 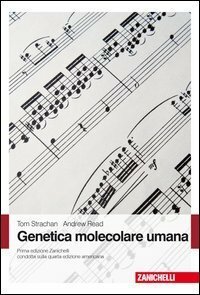 Coverage of cell biology including stem cells and cell therapy, studying gene function and structure, comparative genomics, model organisms, noncoding RNAs and their functions, and epigenetics have all been expanded.